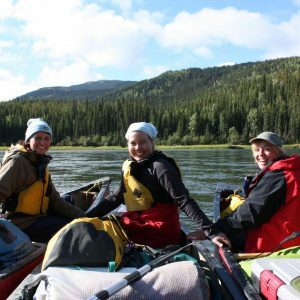 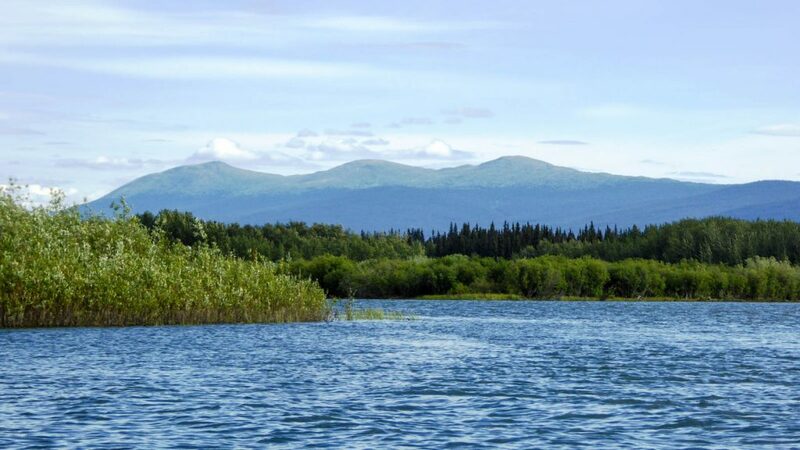 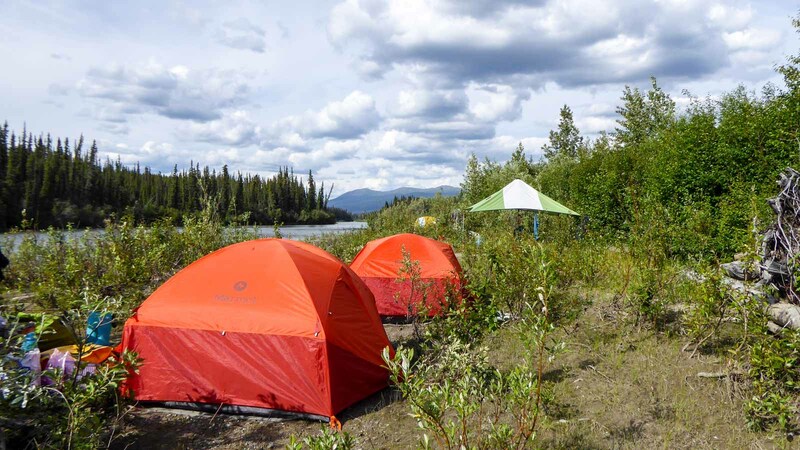 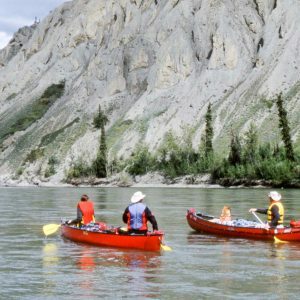 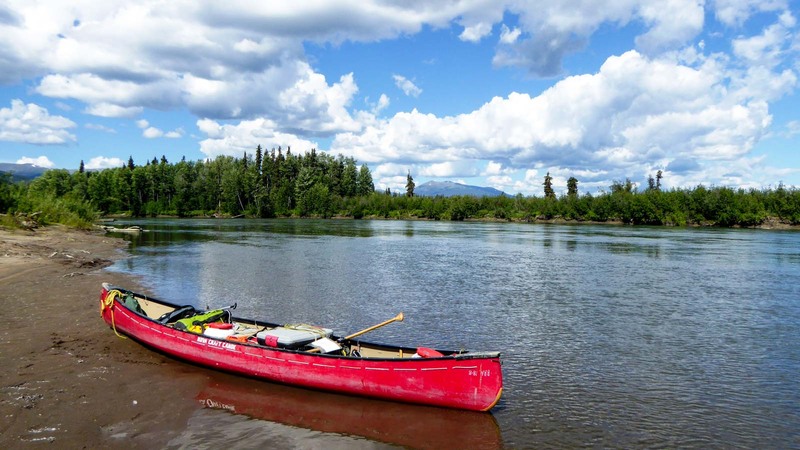 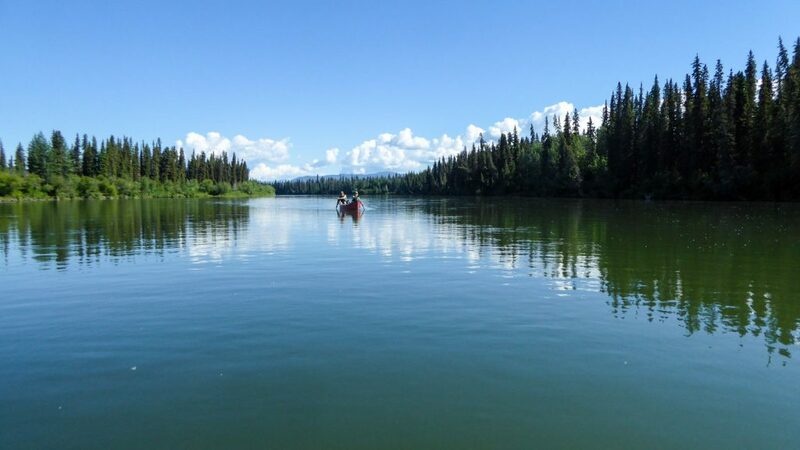 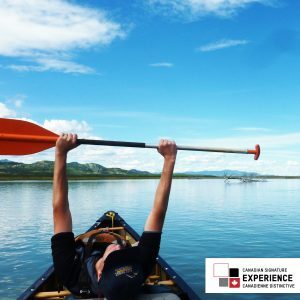 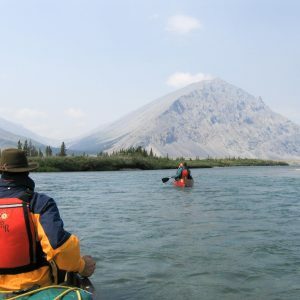 The Nisutlin River is a beautiful wilderness river nestled among scenic mountains, ideally suited as a first time paddling experience for a family with children. 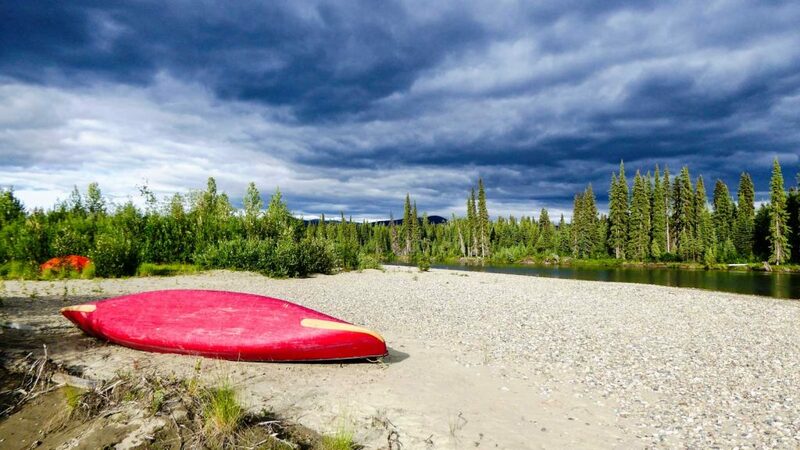 This 130km stretch of the river flows through low wetlands and has a gentle current with no technical difficulties, making it an excellent choice for young or new paddlers. 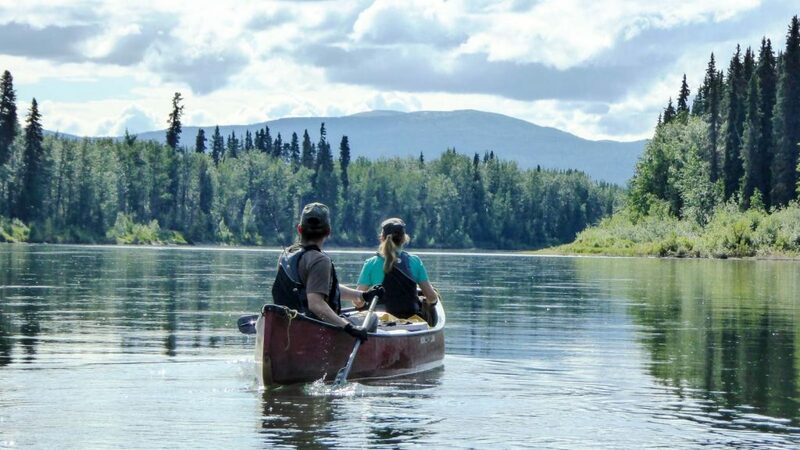 Yet it’s still a wild river, with bear, moose, and prolific migratory bird populations to see and enjoy. 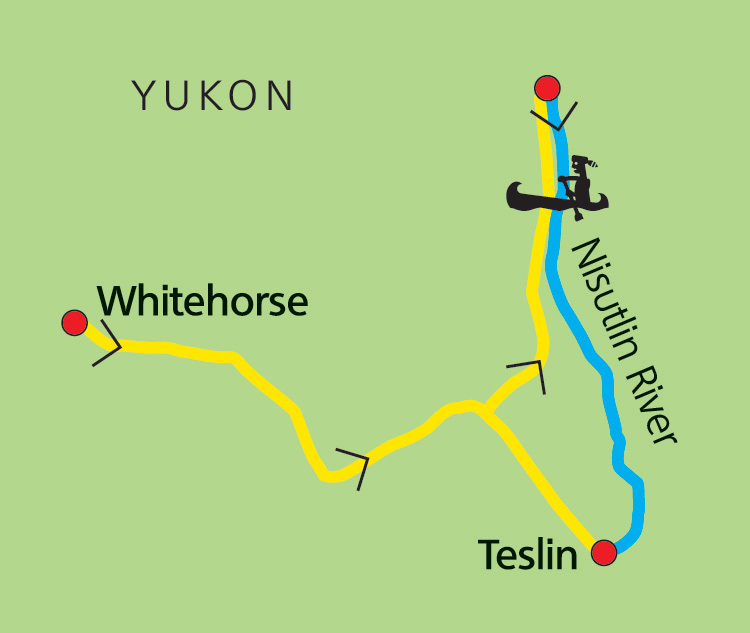 The tour ends at Nisutlin Bay on Teslin Lake, near the village of Teslin.